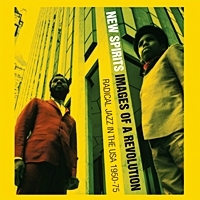 Laurence Cane-Honeysett is a former illustrator, musician, and journalist who joined Trojan Records in the early 1990s, since which time he has worked for the company in almost every capacity, from archivist and official historian to label manager. 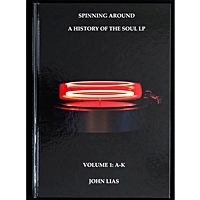 He has written definitive articles on some of Jamaican music’s greatest stars and penned essays for more than 500 music collections. 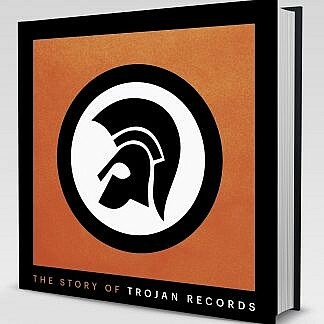 A key part of Trojan’s half centenary celebrations is ‘The Story of Trojan Records’, a super deluxe 290 page, 10” x 10” hardback coffee-table book that chronicles the label’s history, primarily through a wealth of compelling imagery and the words of those who have played major roles in its success since 1968. 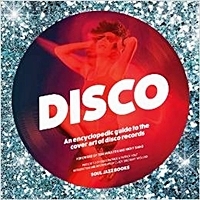 Written by Trojan’s own Laurence Cane-Honeysett, the all-colour publication includes hundreds of photographs, record sleeves, adverts, labels and archive material, most of which either appears in print for the first time or has remained unseen for decades. 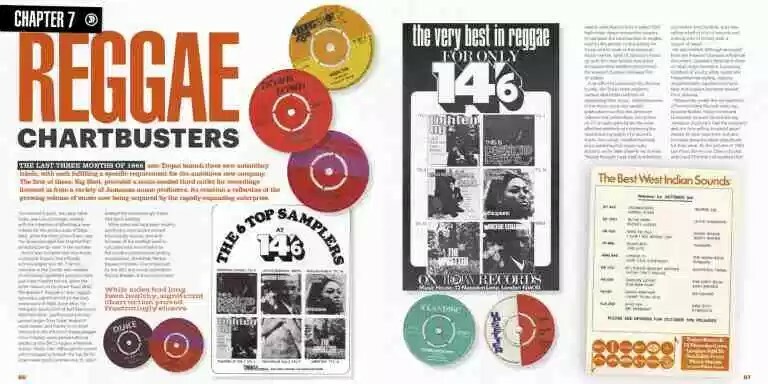 In addition, the book also provides a fascinating insight into how Jamaican music was marketed in the UK during the 1960s and 1970s, focusing on the small group of rival specialist record companies that were instrumental in introducing ska and reggae to a global audience. 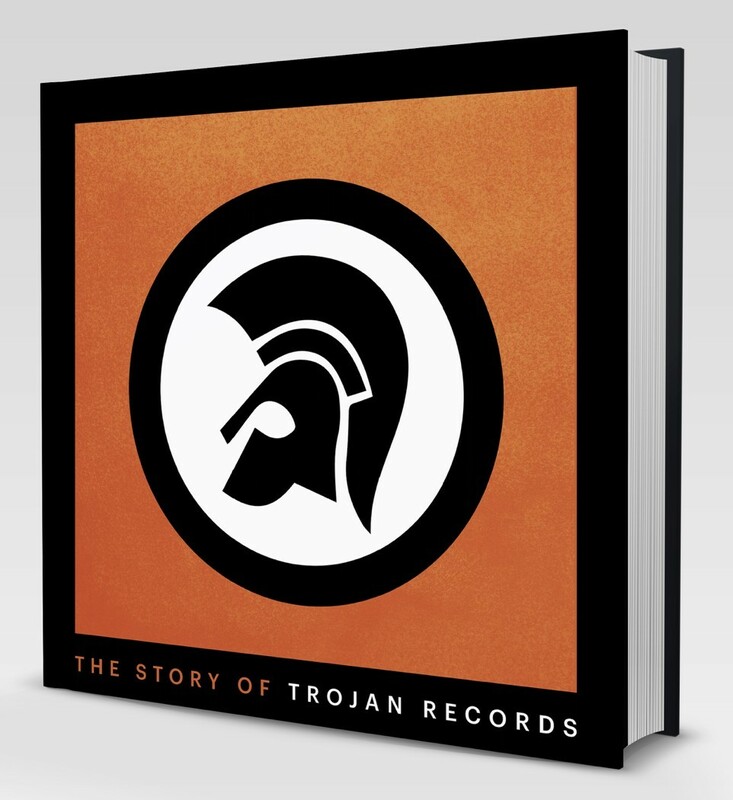 With Island Records founder, Chris Blackwell providing the foreword, ‘The Story of Trojan Records’ is an absolutely essential acquisition for any self-respecting fan of the label or anyone with an interest in the British music industry as a whole.